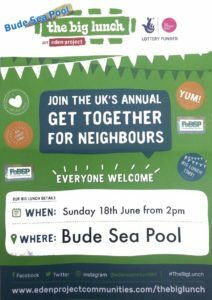 Sunday was a great day at Bude’s Sea Pool – the community certainly enjoyed the afternoon! 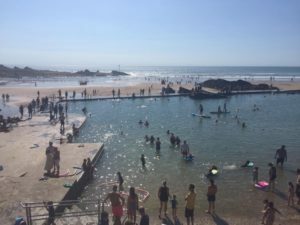 Over £450 was raised by the guys at Life’s a Beach barbecue and Bude Sea Pool’s tea and cake stall! Thanks go to the following people…. *David and his staff at Life’s a Beach who cooked for free. And finally, everyone who came to enjoy the event and support Bude Sea Pool!